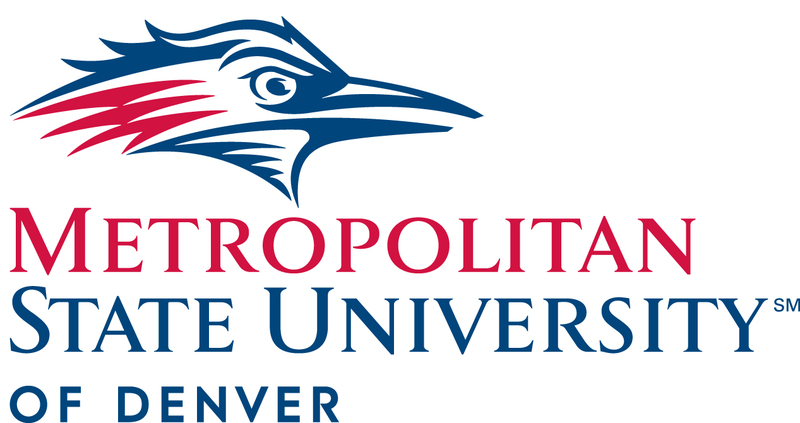 The Colorado Wind Ensemble is honored to appear as artists in residence at Metropolitan State University of Denver through a unique partnership with the Department of Music. Our season will include performances at the King Center on the Auraria campus, and CWE musicians will serve as mentors to several MSU Denver music majors. The King Center Concert and Recital Halls are wonderful venues for our concerts, and we encourage you to attend our performances there! 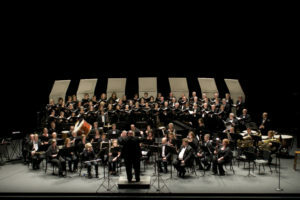 The Colorado Wind Ensemble collaborates regularly with many area artists, including the Hannah Kahn Dance Company, Fiesta Colorado Dance Company, the Denver Brass, Pan Jumbies, the Queen City Jazz Band, Central City Opera, Voices West, the Arvada Chorale, and many other organizations.